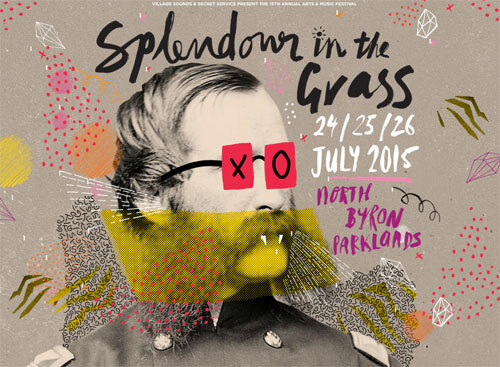 What a huge weekend we have on the North Coast this coming weekend with Splendour in the Grass and Opera at the Channon. In its 15th year the annual arts and music festival held at North Byron Parklands just improves each year. With an amazing lineup of artists, simply choose your favourites. Don’t miss Other Cool Stuff including Splendour Arts, Splendour Crafts, Little Splendour and all the amazing Food stalls and markets. 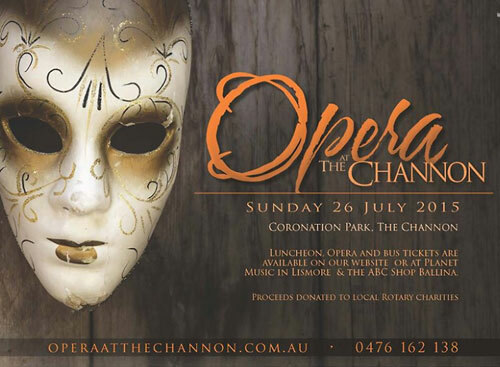 Now in it’s 18th year the 2015 event promises to bring you A Feast of Food, Wine & Song performed by some of Australia’s best operatic talent.